Our Aims include developing talent from all ages in both brass and percussion throughout our organisation to allow the member to enjoy music performance. 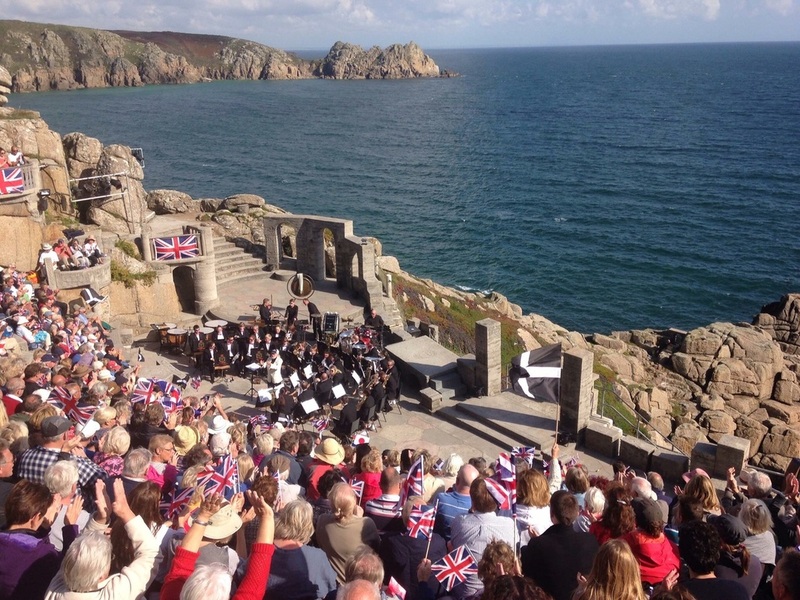 We also want to allow the bands to compete at the highest possible level, across the country raising the profile of the band as well as the county of Cornwall whom we proudly represent on our travels. The Background of the organisation can be traced back to 1779 as the Charlestown Regiment Volunteers Band, and after several name changes became the Mount Charles Band which we remain today. A significant year for the band was 1984, which is when we started an active youth policy and set ourselves some realistic but challenging aims to produce home grown talent and musicians from the surrounding areas. 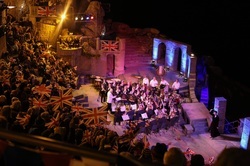 Since those were set the bands have grown from strength to strength, supporting and training numerous members from beginner to proficient and some onto professional musicians. Today the organisation is proud to have three bands who regularly meet to rehearse and develop our skills and knowledge of brass playing, for the benefit of the local and national public, as well as for ourselves. There is much more information about the Senior, Youth and Junior bands throughout this website, detailing exactly what we are doing and how far we have progressed together. The future certainly looks bright, with continued hard work from the members and conductors we look forward to many more years of music making at the highest level. We hope that you find our site interesting and easy to use, and we look forward to providing up to date information about what the band is doing, the progress we are making towards our aims and mission as well as letting you know where we are performing across the county. A number of CD's are available for purchase. >> click here for further details.